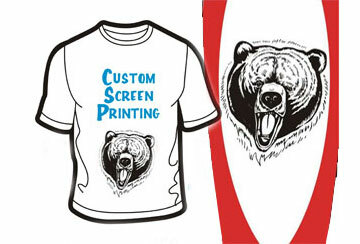 Get Custom Womens Fitness Clothing with Your Team Logo, Player Name & Number. 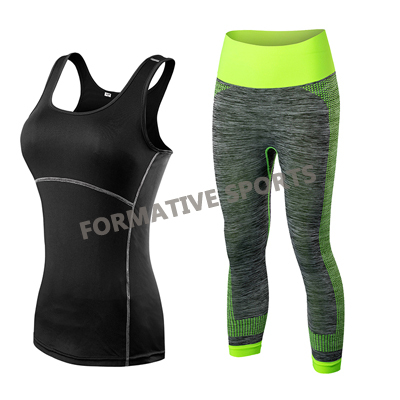 Looking for the women fitness clothing in Pakistan? 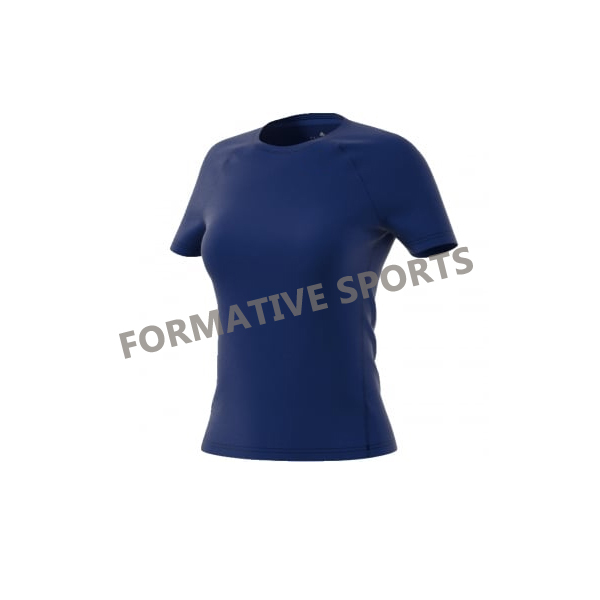 Formative Sports pioneers the production of Women Fitness Clothing. 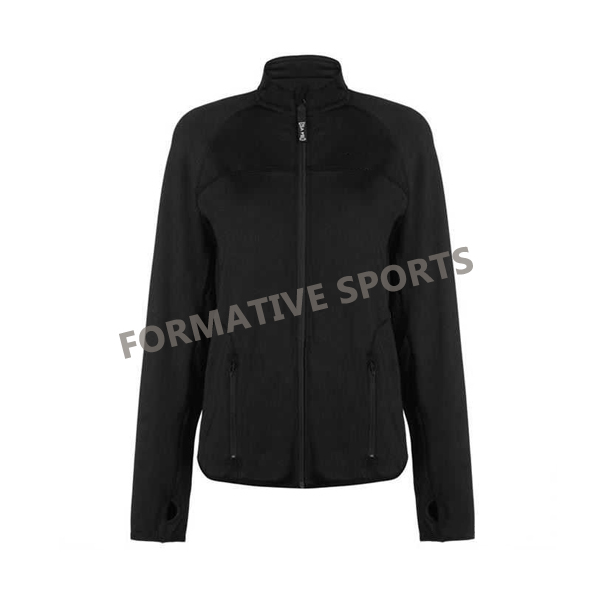 Choose from the specific designs of women fitness clothing to match your standards and sophistication. 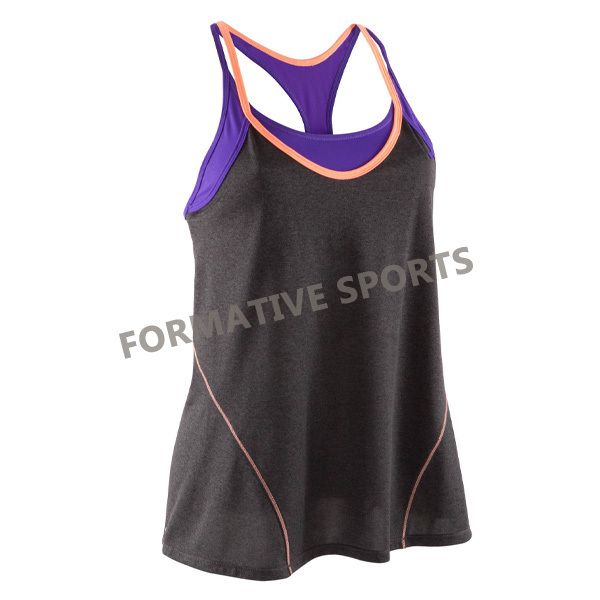 Breathe in with comfort through Formative Sports Women Fitness Clothing. 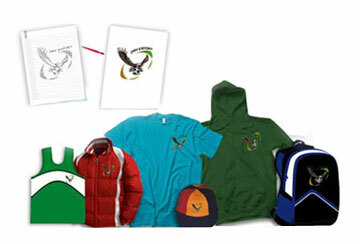 The comfortable clothing gives you a cozy feel inside out. 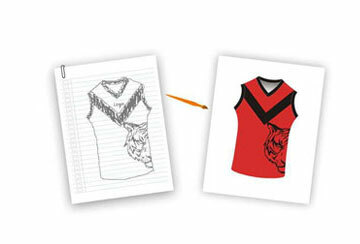 What makes Formative Sports Women Fitness Clothing special? 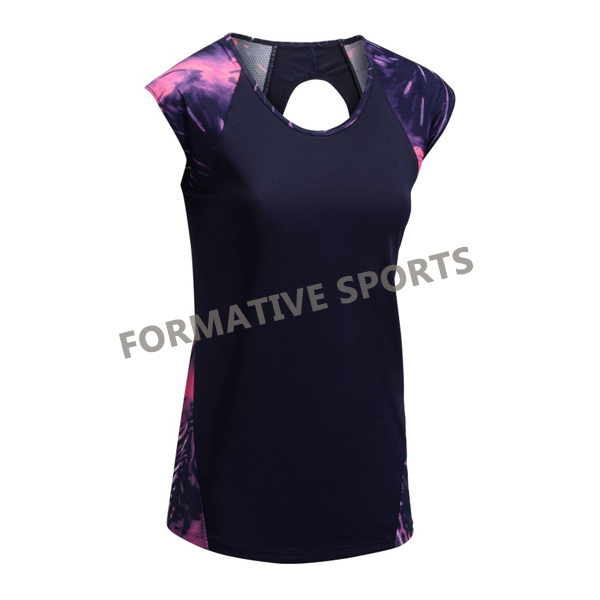 Formative Sports is a cluster of best designers which specialize in designing fitness clothing as per the customization demanded by their clients. 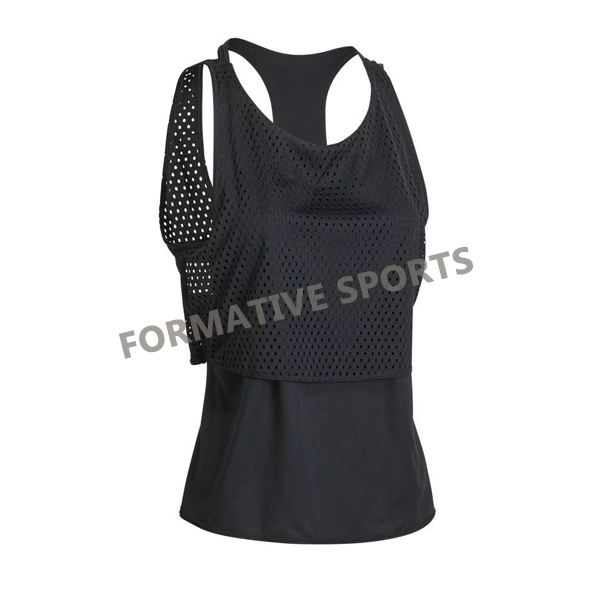 The product catalog is inclusive of diverse shades, sizes, and textures of women fitness clothing. 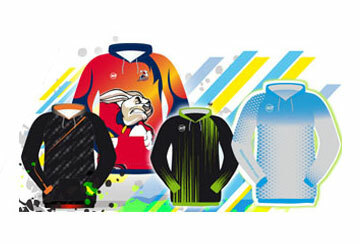 You can customize your selected women fitness clothing with your player’s name printed on the back. 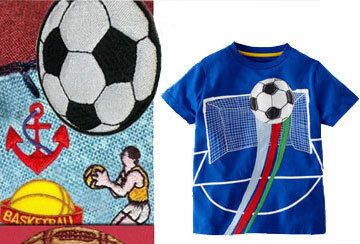 Are the women fitness clothing from Formative Sports available for exports? 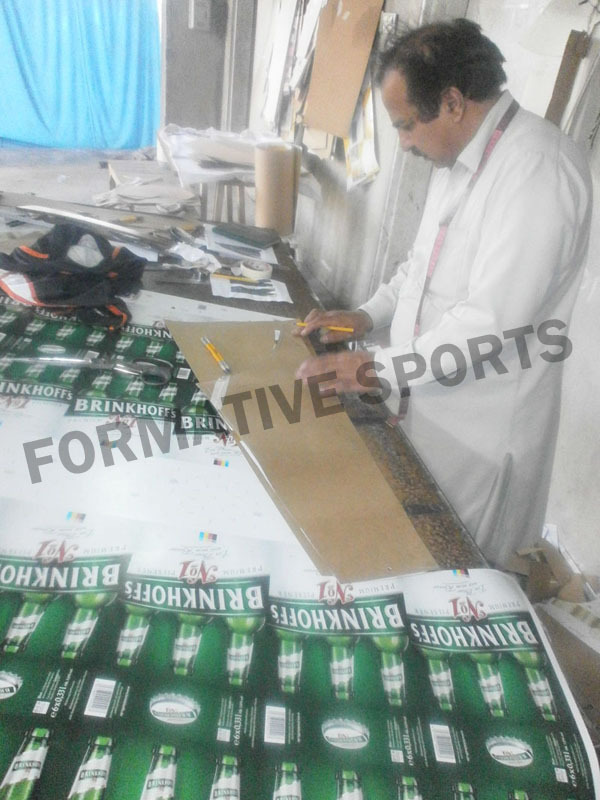 Today, with the sublimation printing technique, the Formative Sports emerges as the best women fitness clothing exporters in Pakistan. 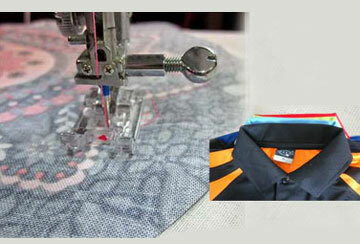 The embroidery of the logo is woven with the help of most excellent quality thread which enhances their look.